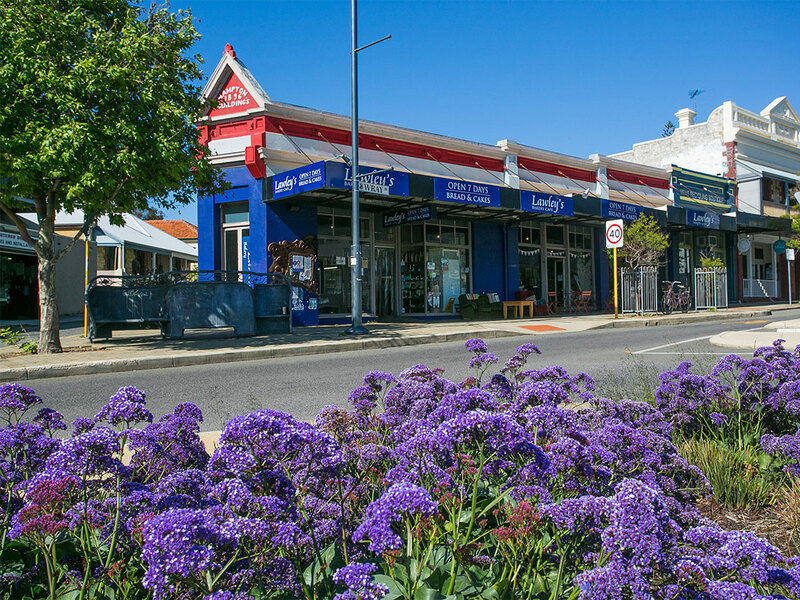 Located in the heart of South Fremantle our welcoming office sits on the corner of South Terrace and Sheedy Street. 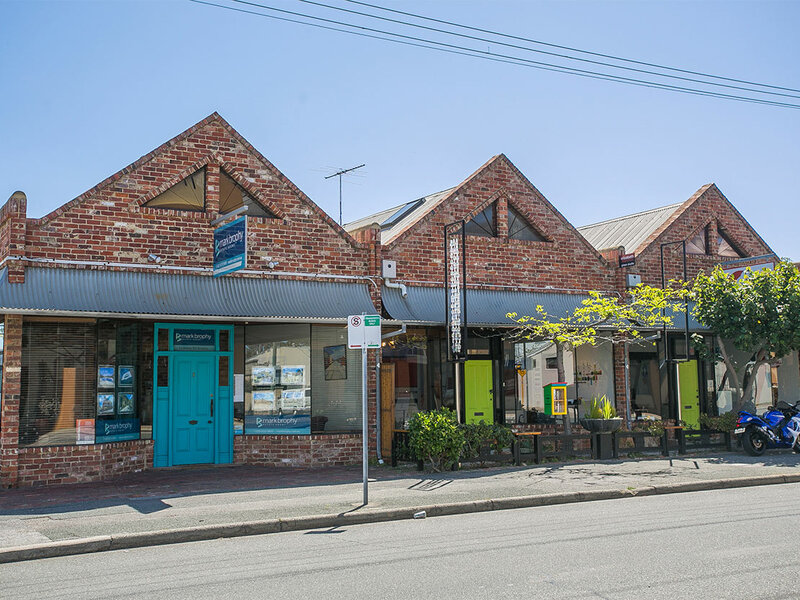 The building's unique and visually appealing frontage displays an ever-changing selection of our current listings including eye-catching LED photographs of the properties we are currently selling. 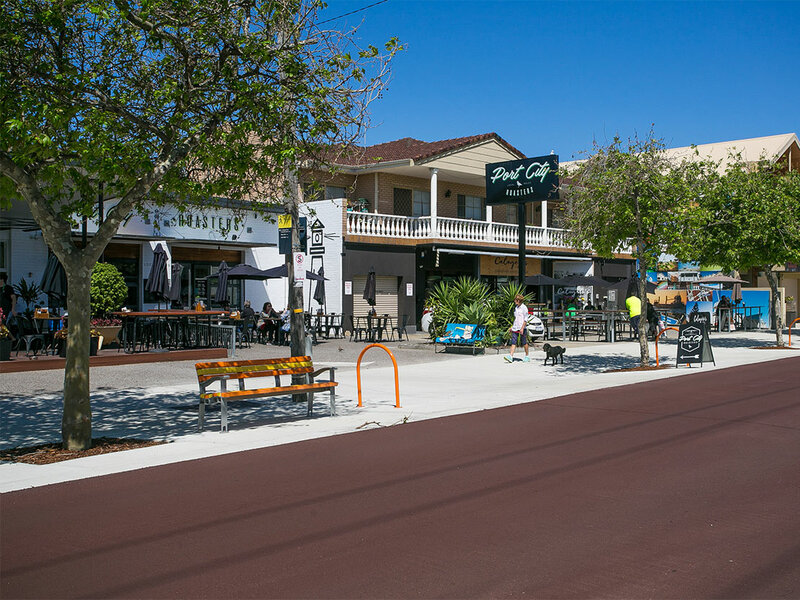 A two minute walk from South Beach and with a handful of great cafes close by, we see the benefits of foot traffic and are perfectly situated for casual drop ins from clients. The office is also perfectly accessible by car with plenty of parking surrounding the building. 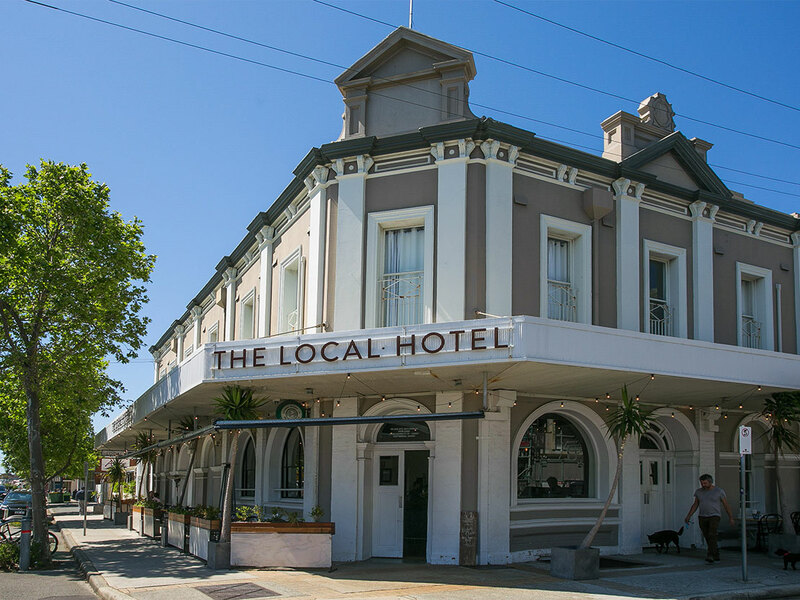 With an office of authentic locals, Brad Katnich, Gail Jenkins, Denise Muir and Mark Brophy love and celebrate the informal and endearing lifestyle Fremantle has to offer. 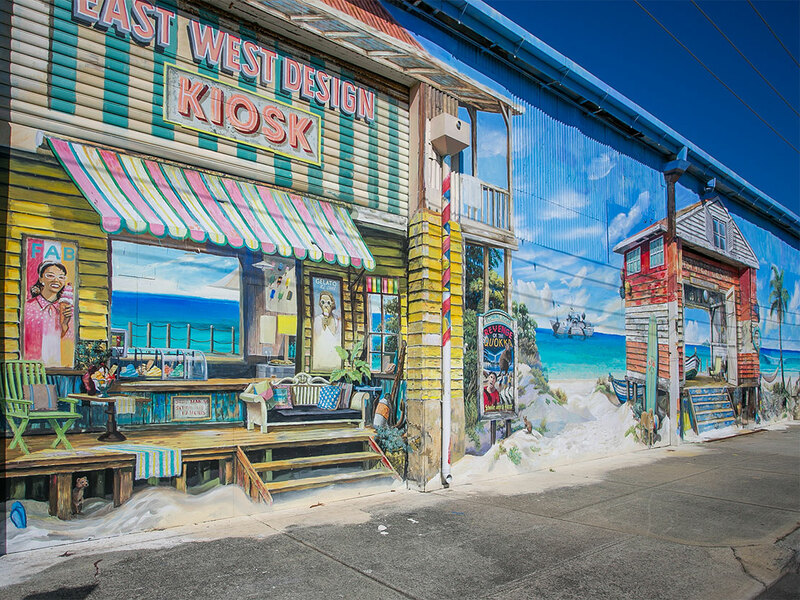 With many separate and combined years experience in the Fremantle residential market we have a sole focus on sales and are not involved in rental management. We believe in "working for the seller" and are totally committed to our clients achieving the highest price with best terms possible. 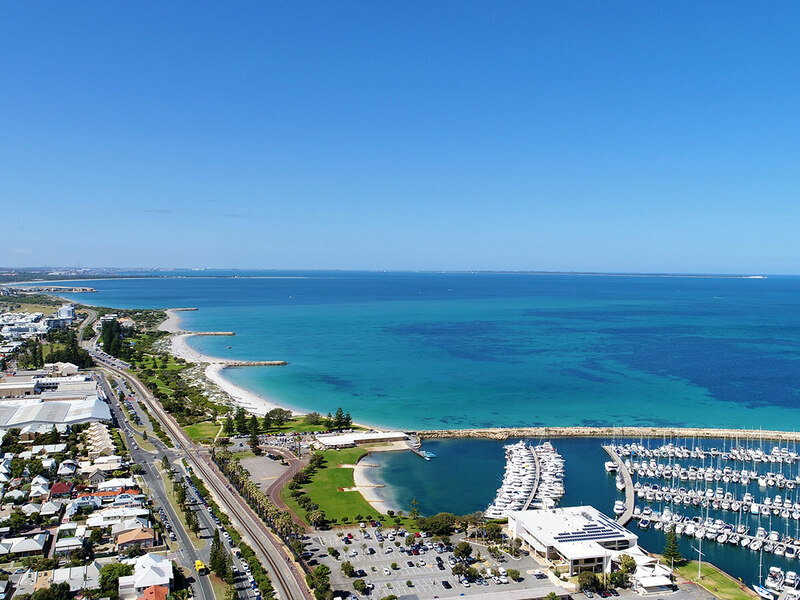 Our highly respected boutique agency specialises in Fremantle, South Fremantle, East Fremantle, Beaconsfield, White Gum Valley, Hilton and Hamilton Hill. Our agents are proud members of the community involved in numerous entities and are constantly humbled by the number of repeat clients we work with. Our market knowledge and track record is second to none with extraordinary negotiating skills enabling our sellers to gain the best possible outcome. SPACIOUS, SUNLIT, ZONED FOR FAMILY LIVING ! !